Sell ​​or exchange a roll of Xpel Stealth 60 ”! Good afternoon, colleagues! 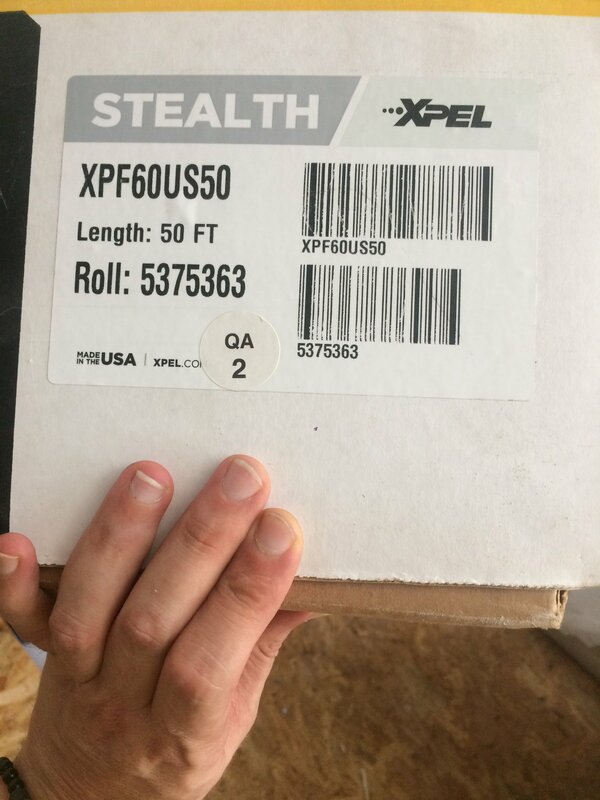 I have one 60 ”Xpel Stealth roll! I bought it in the year in Xpel corp. u luke! I will sell or exchange for a roll of Xpel Ultimate Plus 60 ”, sending from Russia! As far as I remember Stealth is more expensive than Ultimate ... this is not a joke !! !